Markos Papageorgiou received the Diplom-Ingenieur and Doktor-Ingenieur (honors) degrees in Electrical Engineering from the Technical University of Munich, Germany, in 1976 and 1981, respectively. He was a Free Associate with Dorsch Consult, Munich (1982-1988), and with Institute National de Recherche sur les Transports et leur Sécurité (INRETS), Arcueil, France (1986-1988). From 1988 to 1994 he was a Professor of Automation at the Technical University of Munich. Since 1994 he has been a Professor at the Technical University of Crete, Chania, Greece. He was a Visiting Professor at the Politecnico di Milano, Italy (1982), at the Ecole Nationale des Ponts et Chaussées, Paris (1985-1987), and at MIT, Cambridge (1997, 2000); and a Visiting Scholar at the University of California, Berkeley (1993, 1997, 2001, 2011) and other universities. 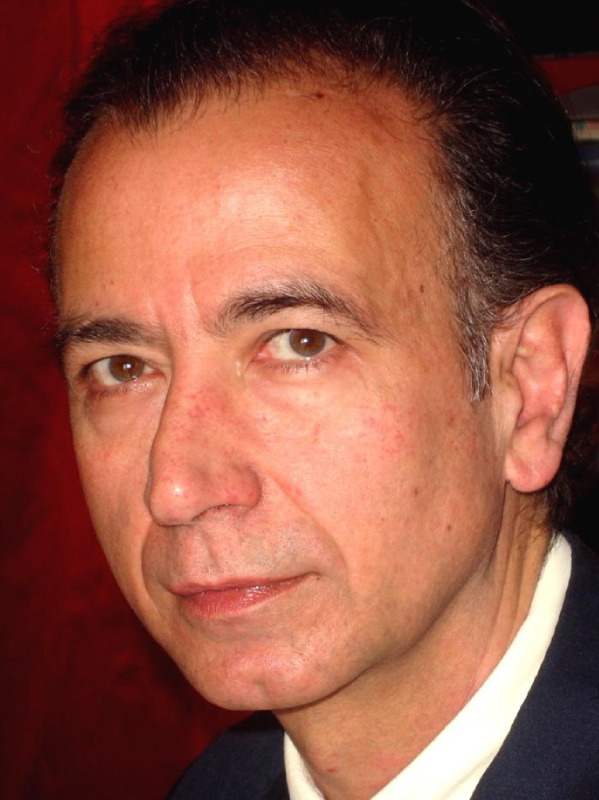 Dr. Papageorgiou is author or editor of 5 books and of some 500 technical papers. His research interests include automatic control and optimisation theory and applications to traffic and transportation systems, water systems and further areas. He was the Editor-in-Chief of Transportation Research – Part C (2005-2012). He also served as an Associate Editor of IEEE Control Systems Society – Conference Editorial Board, of IEEE Transactions on Intelligent Transportation Systems and other journals. He is a Fellow of IEEE (1999) and a Fellow of IFAC (2013). He received a DAAD scholarship (1971-1976), the 1983 Eugen-Hartmann award from the Union of German Engineers (VDI), and a Fulbright Lecturing/Research Award (1997). He was a recipient of the IEEE Intelligent Transportation Systems Society Outstanding Research Award (2007) and of the IEEE Control Systems Society Transition to Practice Award (2010). He was presented the title of Visiting Professor by the University of Belgrade, Serbia (2010). 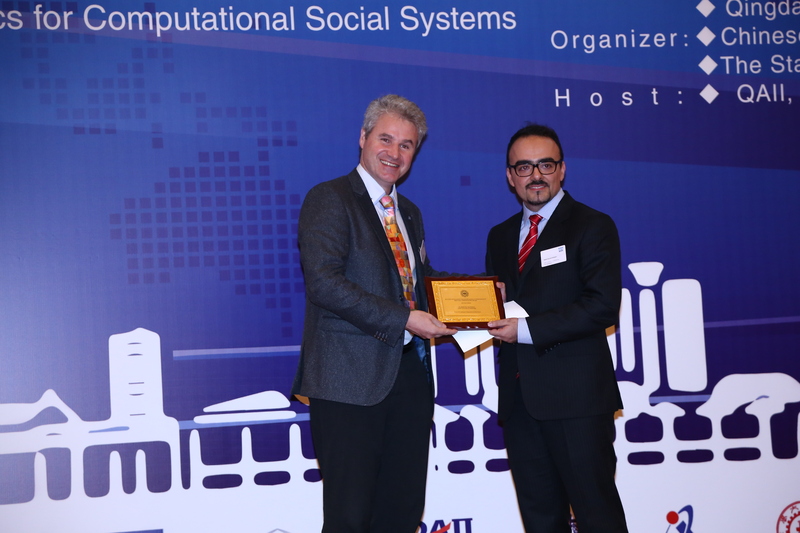 The Dynamic Systems and Simulation Laboratory he has been heading since 1994, received the IEEE Intelligent Transportation Systems Society ITS Institutional Lead Award (2011). He was awarded an ERC Advanced Investigator Grant (2013-2018).